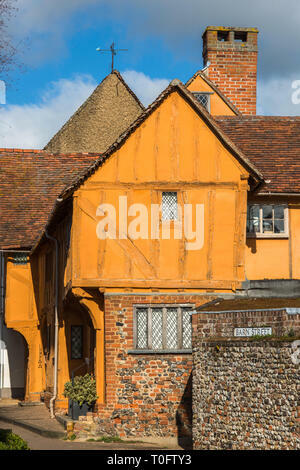 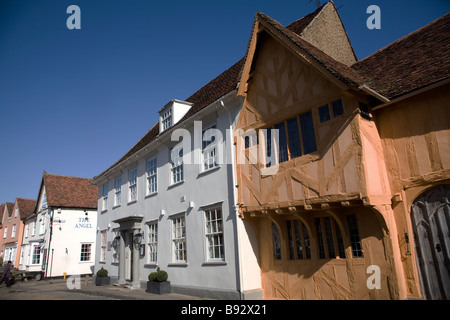 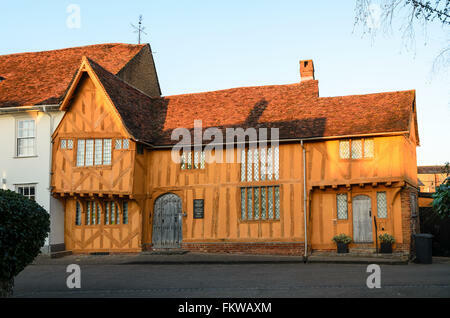 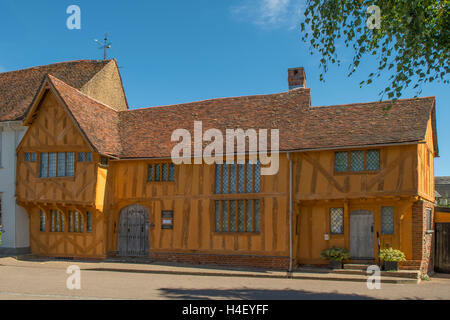 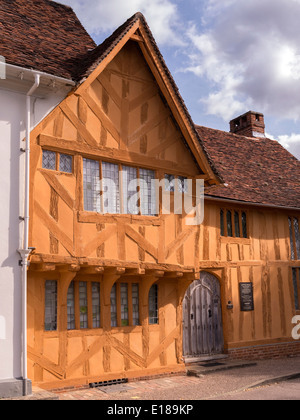 A late 14th Century Hall House on the main square, it mirrors the history of Lavenham over the centuries. 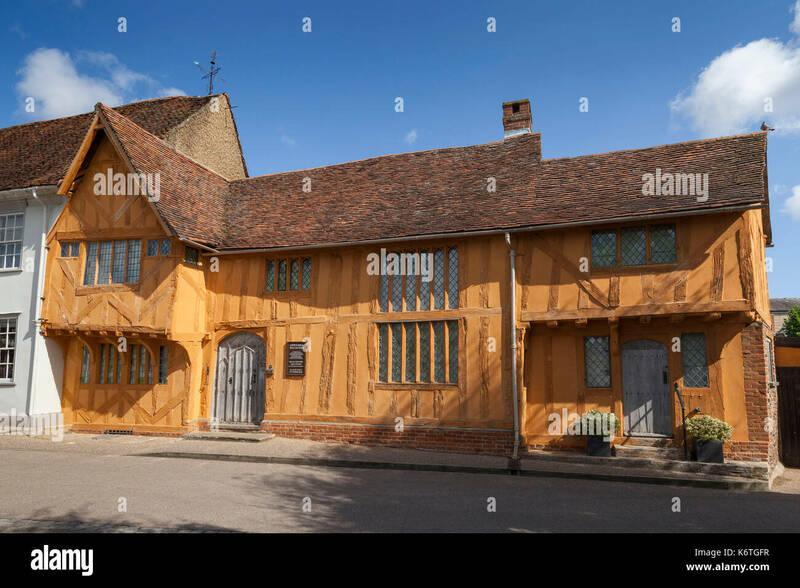 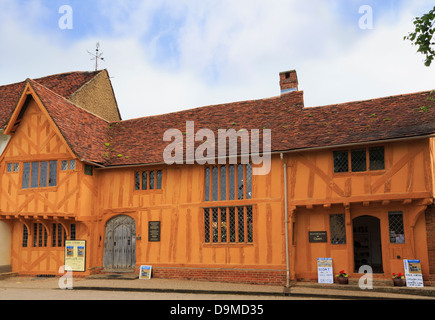 First built in the 1390s as a family house and workplace, it was enlarged, improved and modernised in the mid 1550s, and greatly extended later. 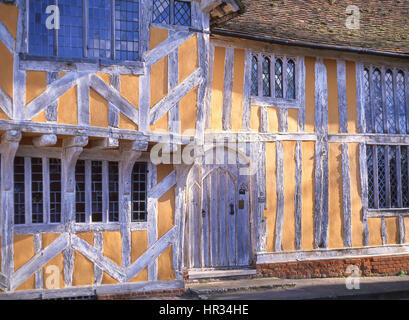 By the 1700s it was giving homes to six families. 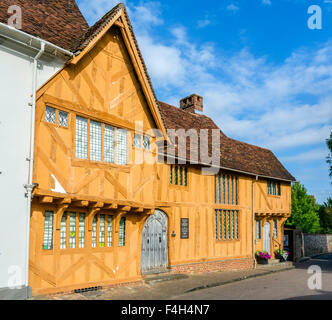 It was restored in the 1920s/30s. 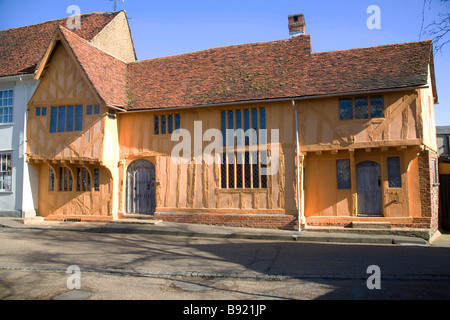 In the 1960s and 70s it was an outpost of Kingston (Surrey) College of Art. 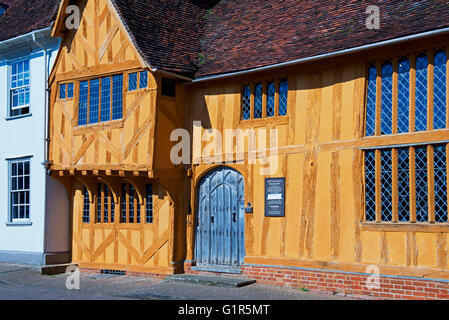 In 1975 Surrey County Council offered it to the Suffolk Building Preservation Trust, together with two cottages. 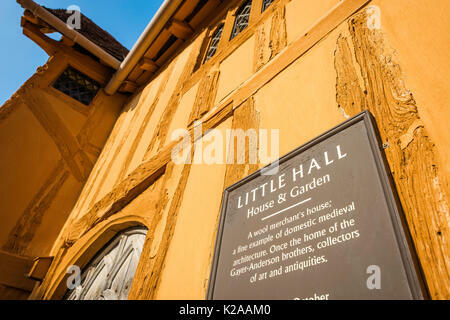 Before selling the cottages, the Trust was able to restore Little Hall. 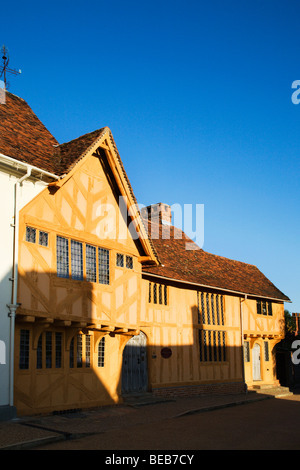 This late C14 hall house containing the Gayer-Anderson collection of pictures and artefacts was opened to the public in 1978 and now operates as a museum.